The first Meeting around the HERACLES project had bee nheld in Gubbio, Italy on 26th and 27th of May 2016. 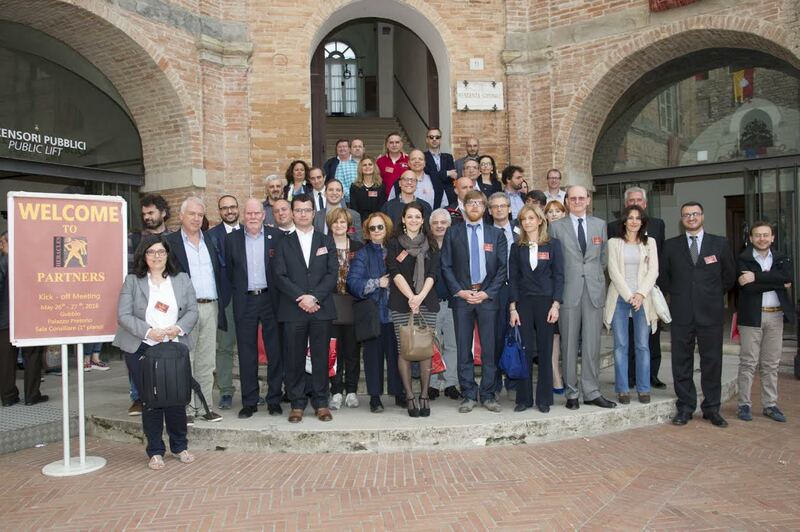 All 16 partners, from 5 different European States, participated at this official launch of the project. During this 2-days meeting, coordinator Giuseppina Padeletti (CNR) presented an overview of the project, as well as the vision and strategy that will guide all work under HERACLES project. All partners presented their ambition and their program to achieve HERACLES goals in their particular work package. The Project Officer from the European Commission participated as well at the Meeting by recalling the H2020 contractual framework linking all partners. The Minutes from the meeting is available below.